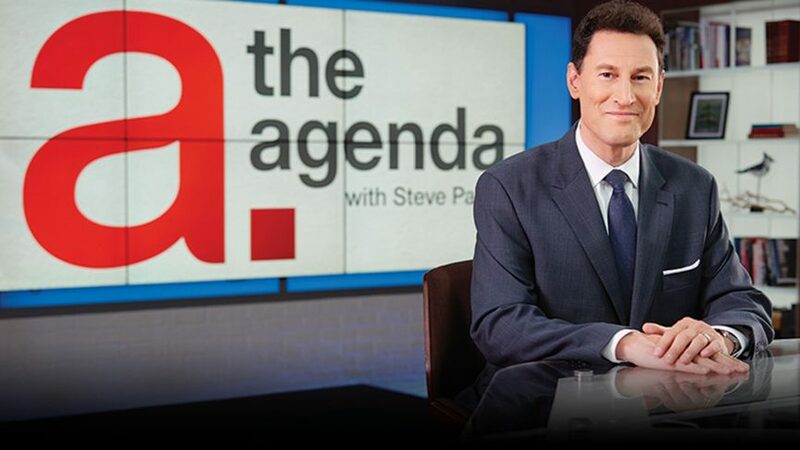 Ryerson is “monitoring the developments” in the wake of sexual misconduct allegations towards TVO host and visiting professor Steve Paikin, but did not comment on whether they were keeping Paikin on as a professor. In a statement, the university said it was “surprised to hear the allegation against Steve Paikin, of which we were made aware on February 5th. On Monday, TVO announced that it was launching an independent third-party investigation into allegations that Paikin sexually harassed former Toronto mayoral candidate Sarah Thomson. Paikin denied the allegations in a Facebook statement calling the accusations “100 %” false.